We care about you and your time, for this reason we offer free Wifi. 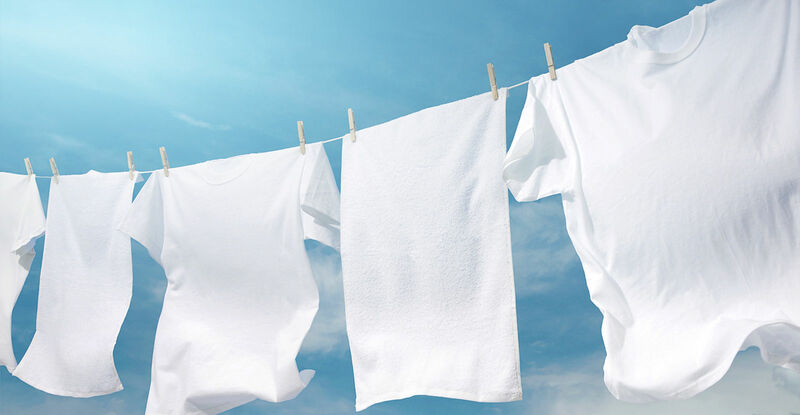 All washes include soap, disinfectant and fabric softener. 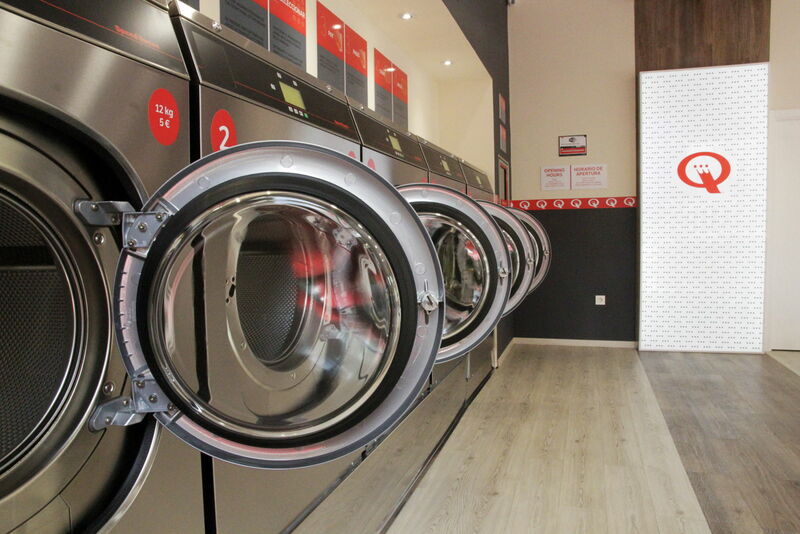 We have high technology washing machines and dryers that can be used in a wide opening hours, specifically from 8 a.m. to 10 p.m. from Monday to Sunday. In addition to this, we have free WIFI network, tables specially prepared for folding your garments and baskets to facilitate the organization of all your clothes. 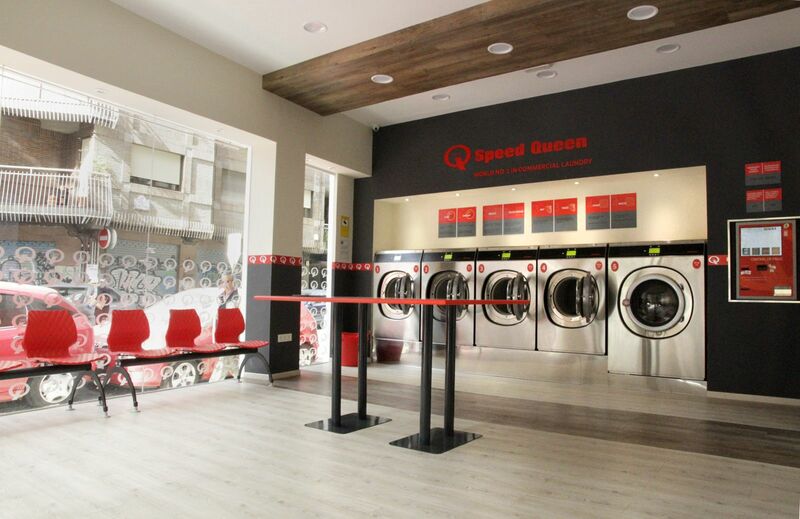 We put at your disposal a friendly and beautifully decorated place where you can finish your laundry in just 45 minutes. 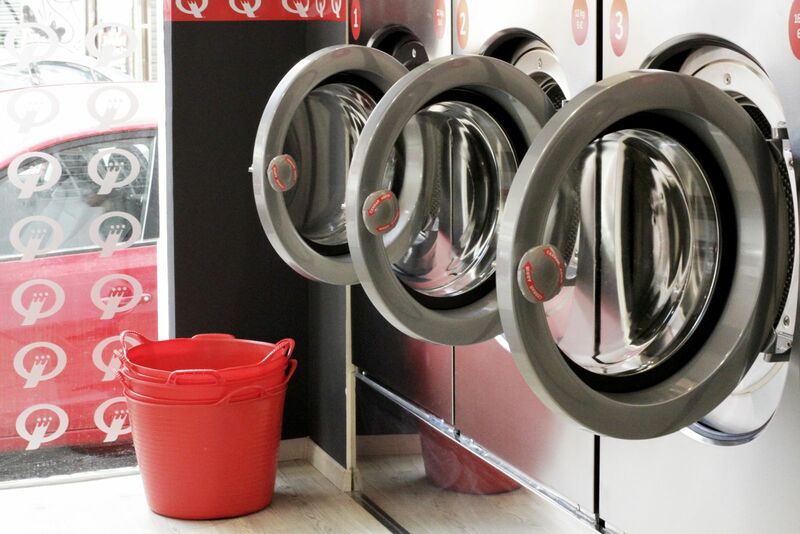 Remember that if it does not fit in your own washing machine you can always count on us. Why don´t you leave it with us? 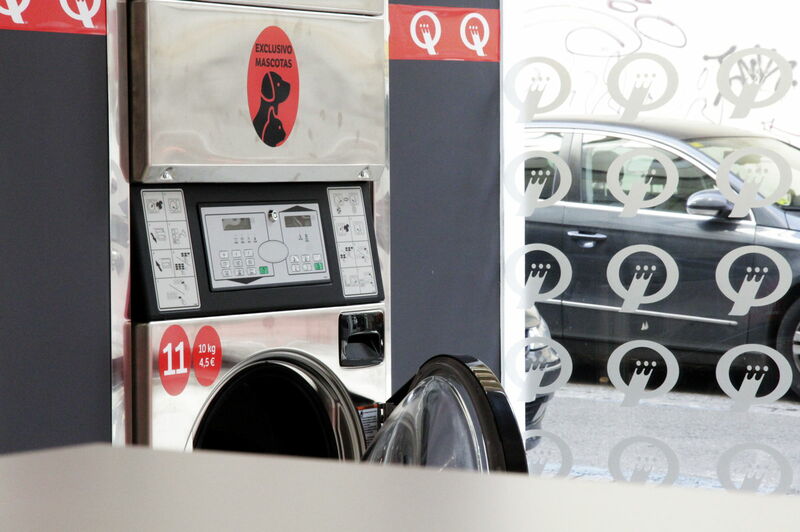 As a NOVELTY we have installed an exclusive washing and drying column for pet clothes in which you can choose different programs.